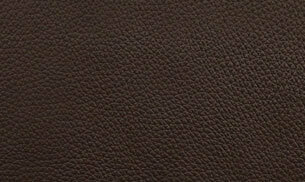 The Seatcraft Helios is a space saver home theater seat constructed with the highest quality leather available – grade 7000 with option of black, brown or gray color. 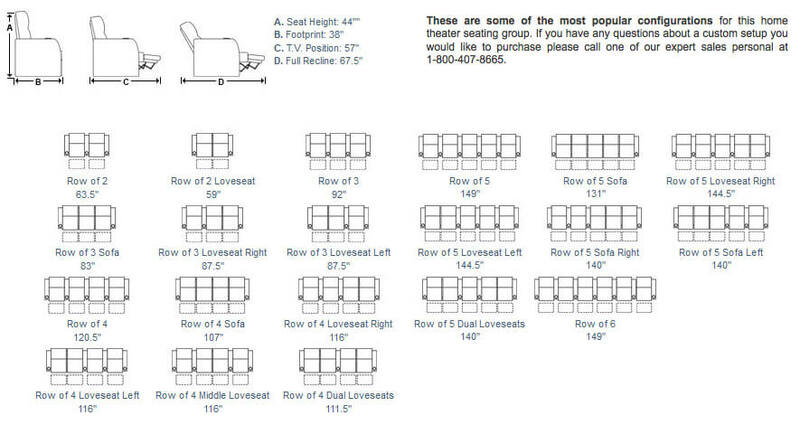 Meant to fit in smaller rooms, this chair has shorter width arms to cut a few inches on all rows. 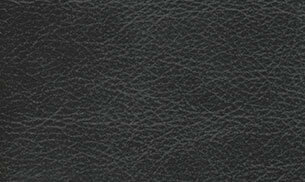 The seats use a cool gel foam to keep your at a comfortable temperature when seated. 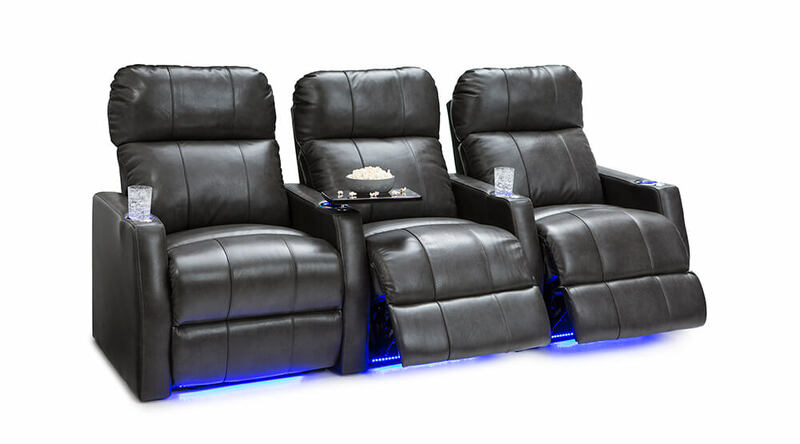 Power recline easily adjusts the chair footrest up followed by the backrest reclining back to optimize best possible body position. 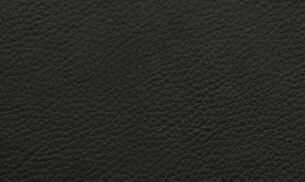 Comfort view feature provides total control to adjust the headrest for optimal viewing angle of the screen with the single push of a button. 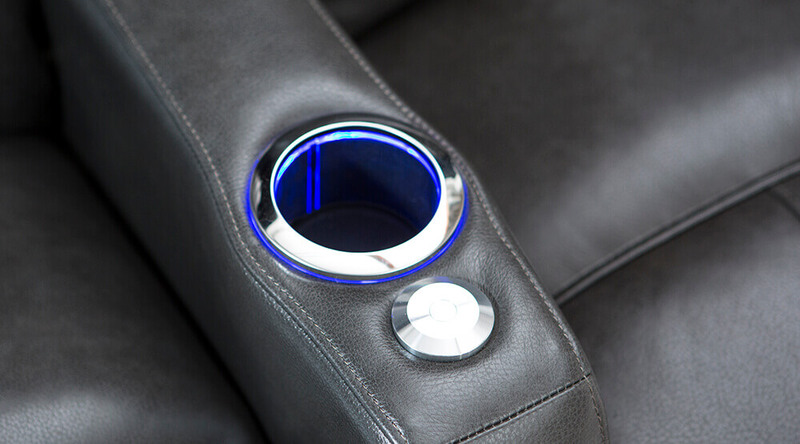 Ambient blue lighted cupholders and base provide an easy way to place drinks or find seats when lights are off. 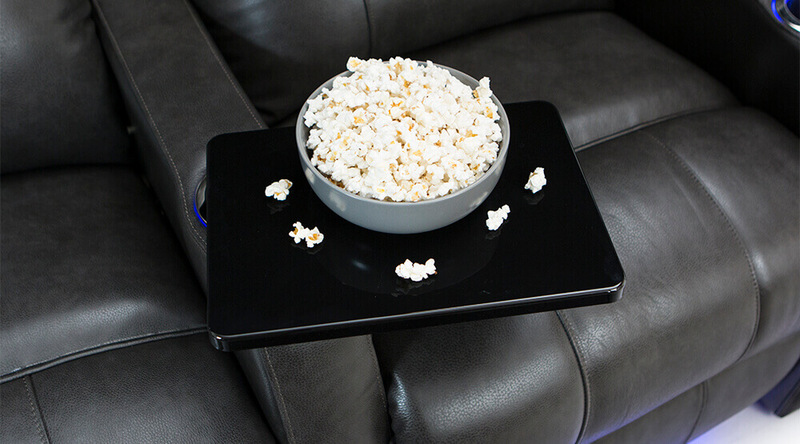 A free removable swivel tray table is included with each seat to place snacks or items. When searching for a narrower seat that is full featured and made with high quality materials and construction, look no further for the Seatcraft Helios. 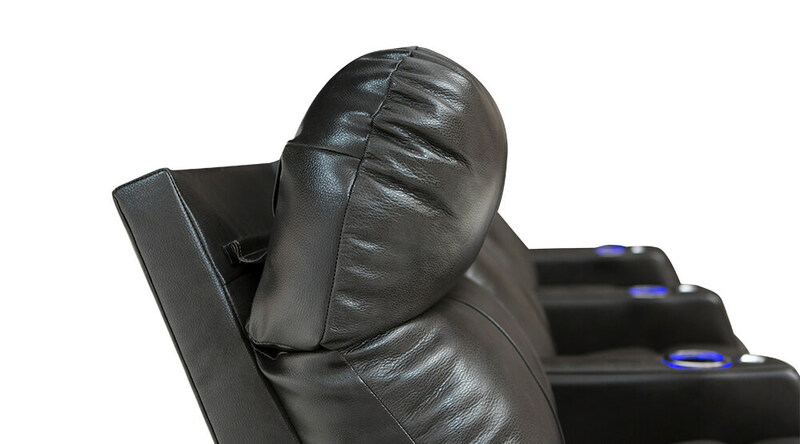 These headrests can adjust to a number of different positions at the push of a button, reducing neck and shoulder strain. 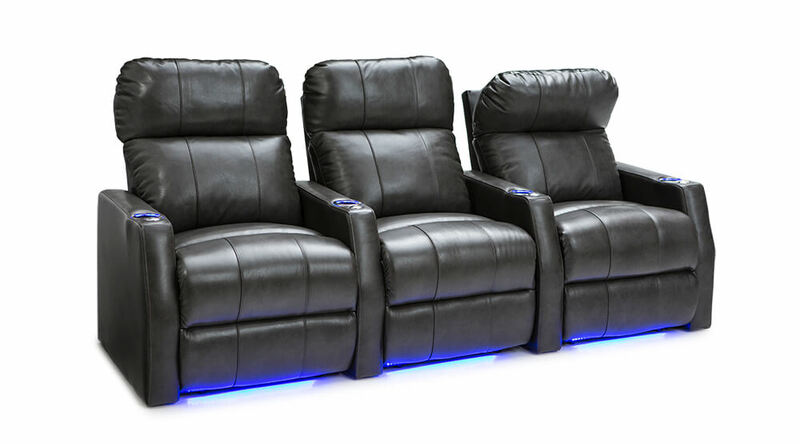 The smooth and clean look of the fiberglass armrest finish will give your home theater a very modern appeal. 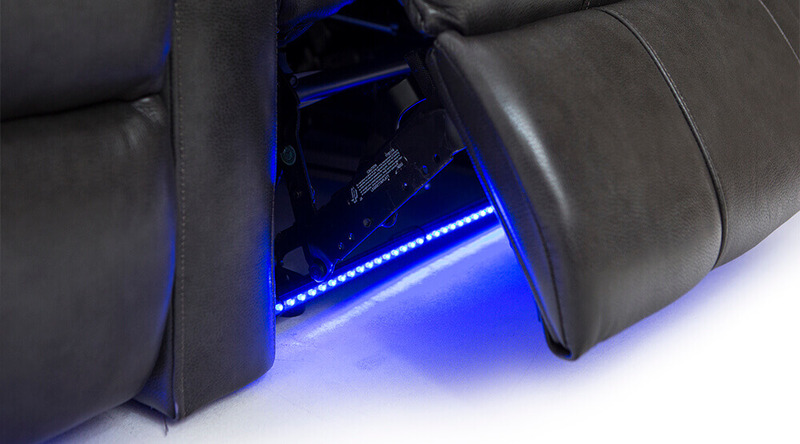 Ambient lighting for the seat base that can be turned on and off easily from the cupholder. 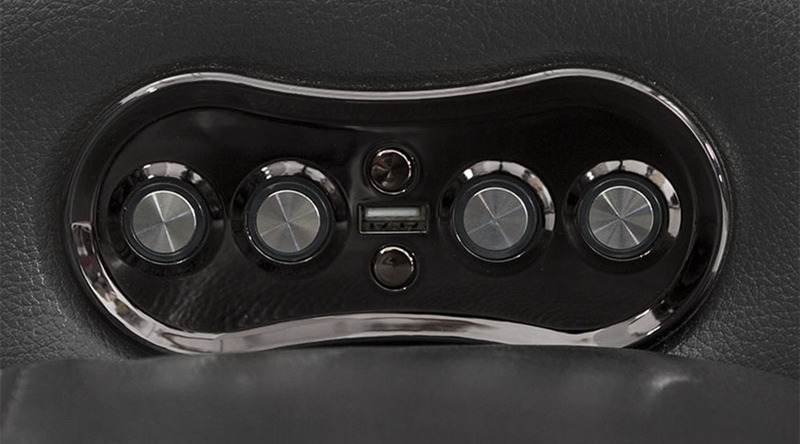 USB charging port included in this power recline switch. Removable swivel tray table with a polished black finish. Place snacks and drinks within easy reach. Compact arm size. 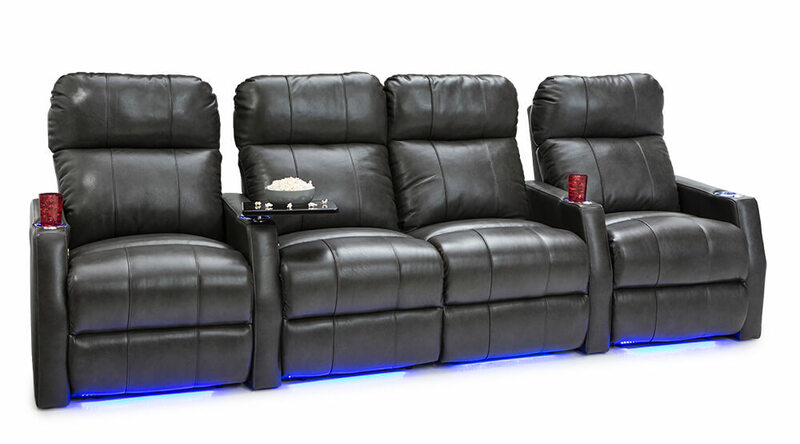 Ideal for theater rooms with limited width.